Which fonts are supported in Wolfram Cloud? I recently suggested creating dynamic community ads with Wolfram Cloud. @C.E. made a proof of concept ad to show that it works well. Fonts are an important part of graphics design. It is useful to know which ones we can use for generating graphics using the cloud service. Question: Which fonts can be used in Wolfram Cloud? To clarify, when using the web interface, Style["FooBar", FontFamily -> someFont] works with any font that is installed locally on my computer and that my browser has access to. But Rasterize@Style[..., FontFamily -> ...] only works with fonts which are installed in the cloud. Which are these? Alternatively, from Mathematica, which fonts work with CloudEvaluate[Rasterize@Style[..., FontFamily -> ...]]? This test reveals that Mathematica, MathematicaMono, and MathematicaSans cannot be used with general text. The rest seem to work. Of these, at least Arial, Helvetica and Trebuchet MS are not available. They fall back to the default font which looks different from any of these. This is a naive function to try to test whether a certain font name is available (or rather: whether it renders differently from the default). Not the answer you're looking for? Browse other questions tagged fonts wolfram-cloud or ask your own question. 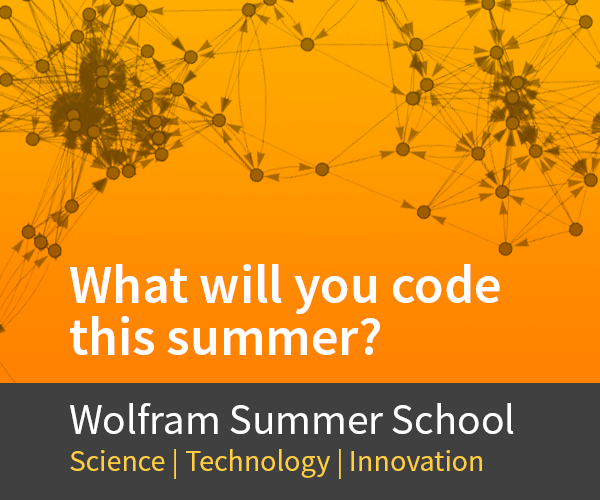 Best practices for developing complex Wolfram Cloud apps? Where are my Cloud Credits going? What's the Wolfram Cloud missing?